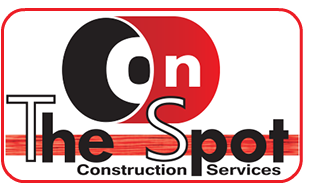 From a Tank Battery to In-Plant process areas, On The Spot Construction can be at your service. We understand and have experience with critical areas of oil and gas processing areas and are able to perform any type of excavation and safely install or build the foundation you need for the next vessel, pump, compressor, pipe rack, etc. When it comes to civil, site, foundations and excavations, we safely and professionally get the job done.